Item # 308968 Stash Points: 3,195 (?) This is the number of points you get in The Zumiez Stash for purchasing this item. Stash points are redeemable for exclusive rewards only available to Zumiez Stash members. To redeem your points check out the rewards catalog on thestash.zumiez.com. 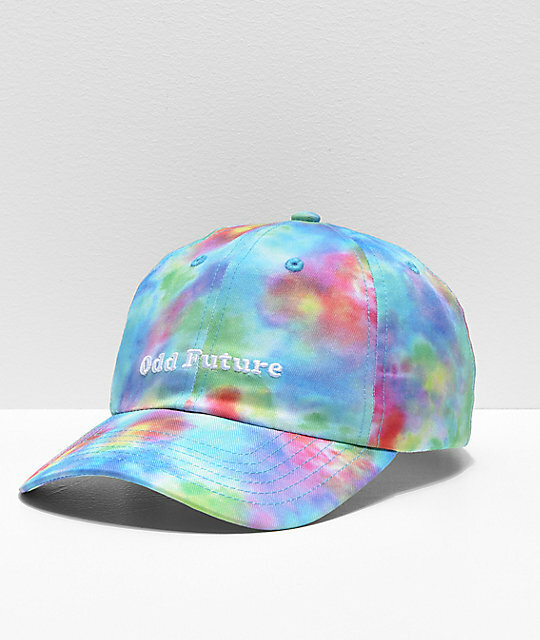 Enhance your look with an eclectic edge with the Odd Future Cloudwash Tie Dye Strapback Hat. Embodying a classic dad hat silhouette that's featured with a bright multi-colored tie dye construction, the Cloudwash offers the wearer a striking appearance. 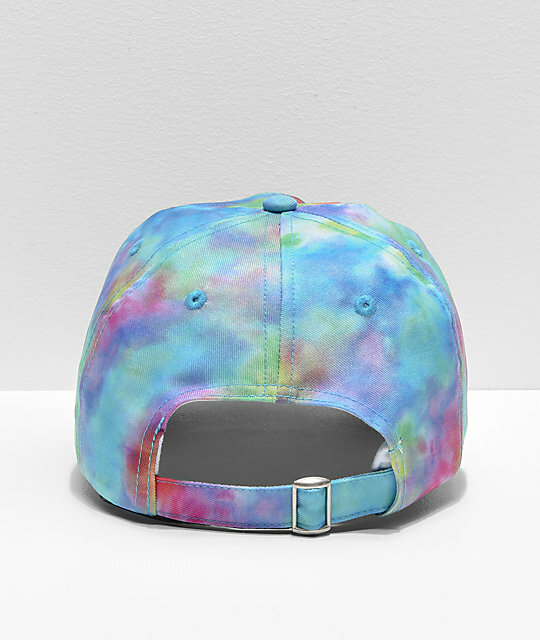 Cloudwash Tie Dye Strapback Hat from Odd Future. Multi-colored tie dye construction throughout.